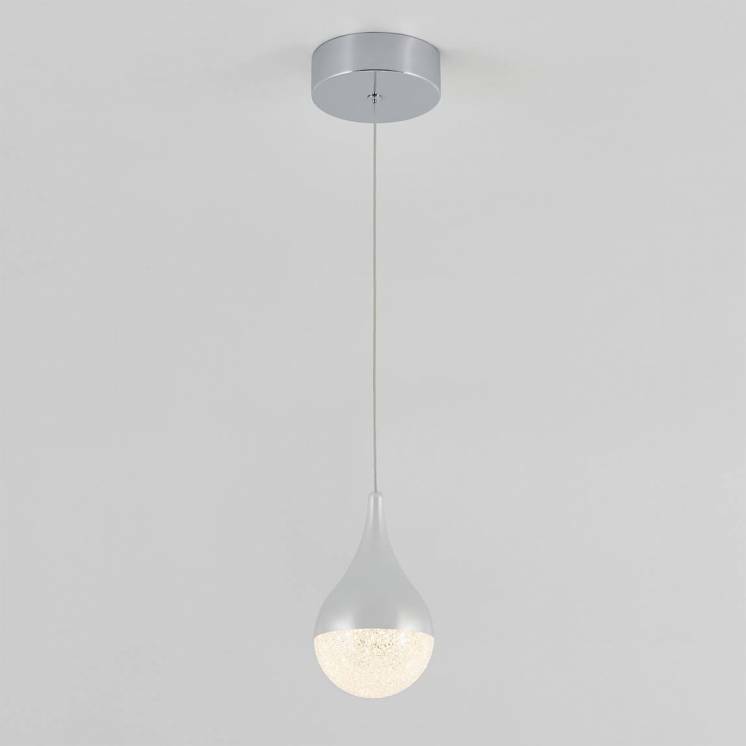 Enhance your space with the elegant simplicity of the Milton 1. 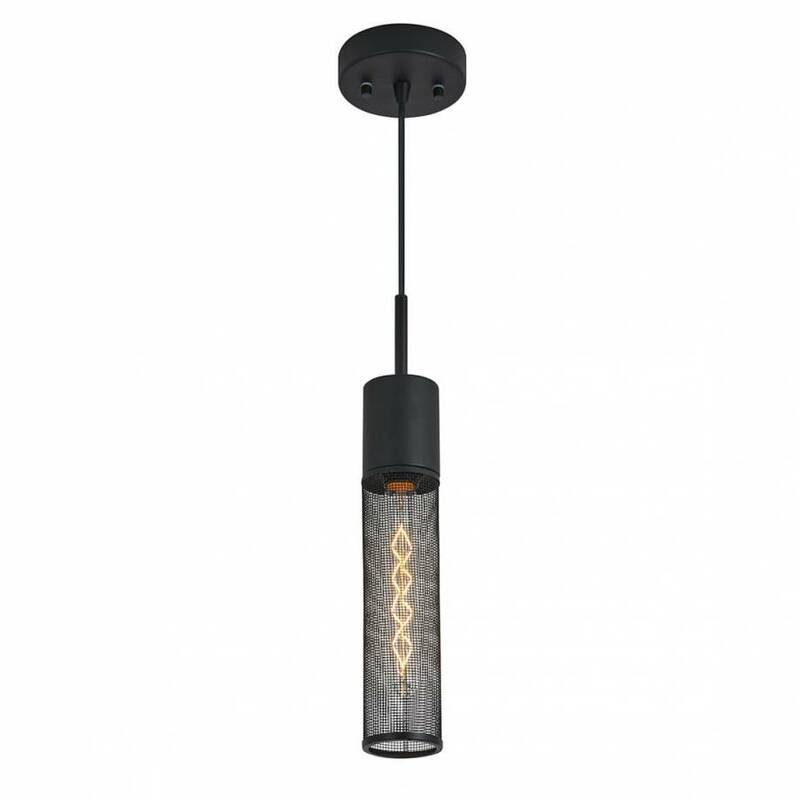 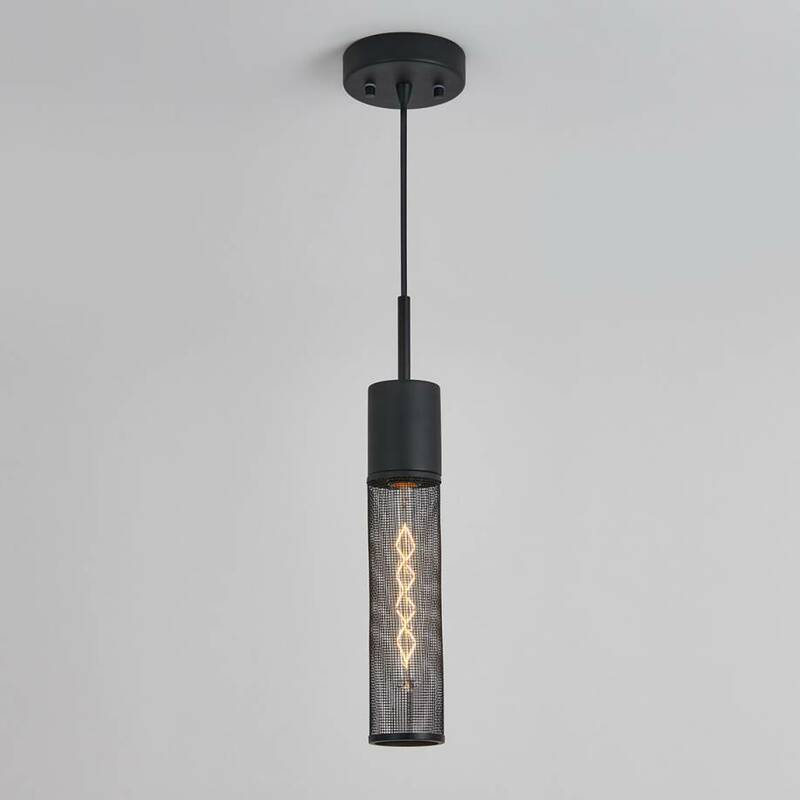 With its industrial style, black finish and steel wire mesh, this suspended luminaire is sure to add character to your home. 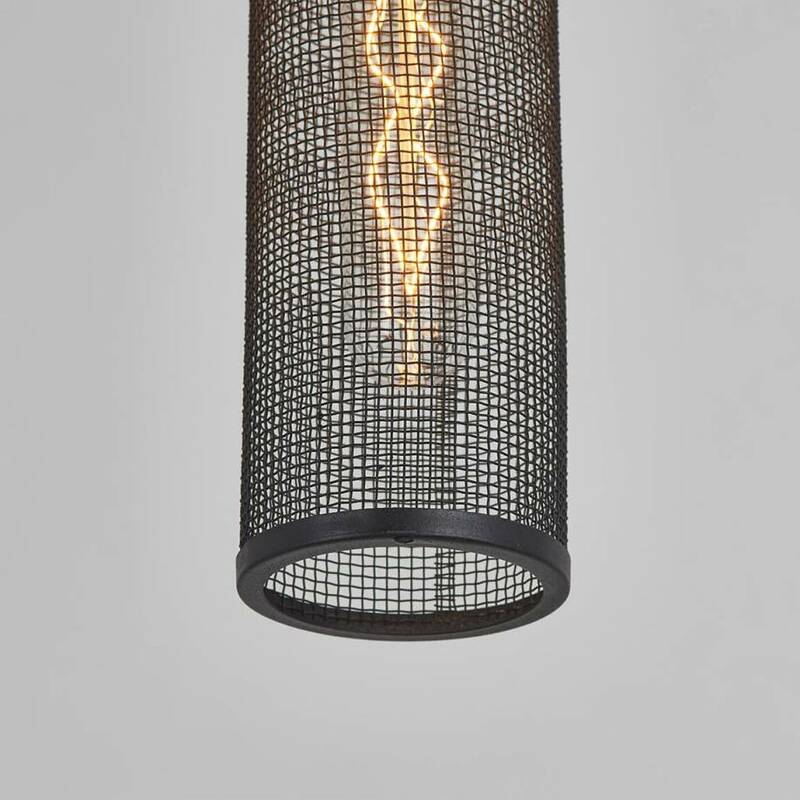 The subdued yet catchy light of its incandescent bulb complements all decors, from the most modern to the most classic. 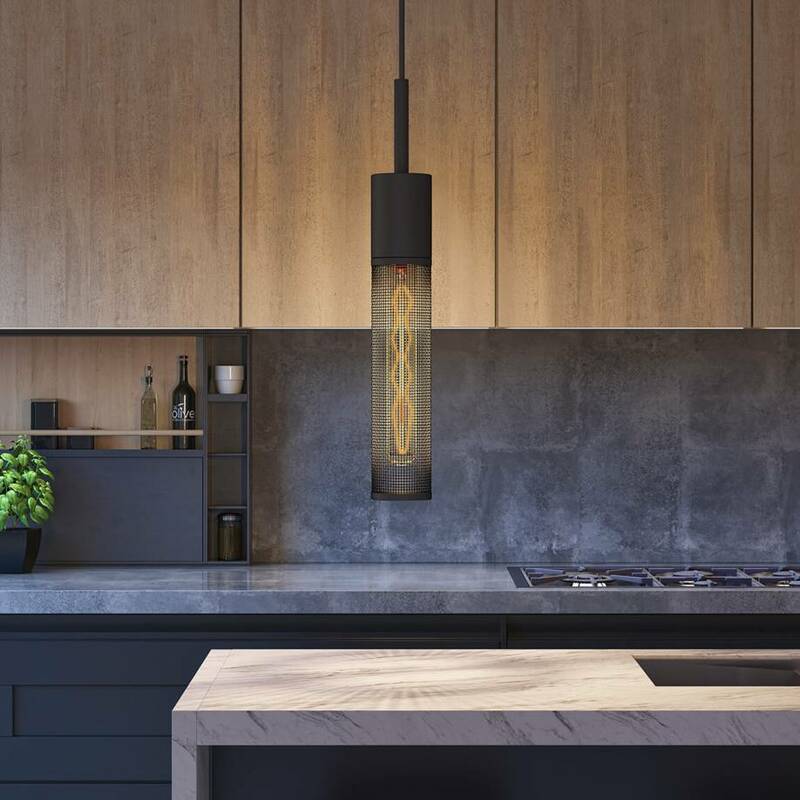 The Milton 1 offers accents of refinement and constitutes a stand-out element of decoration as much for a kitchen as for a living room or dining room. 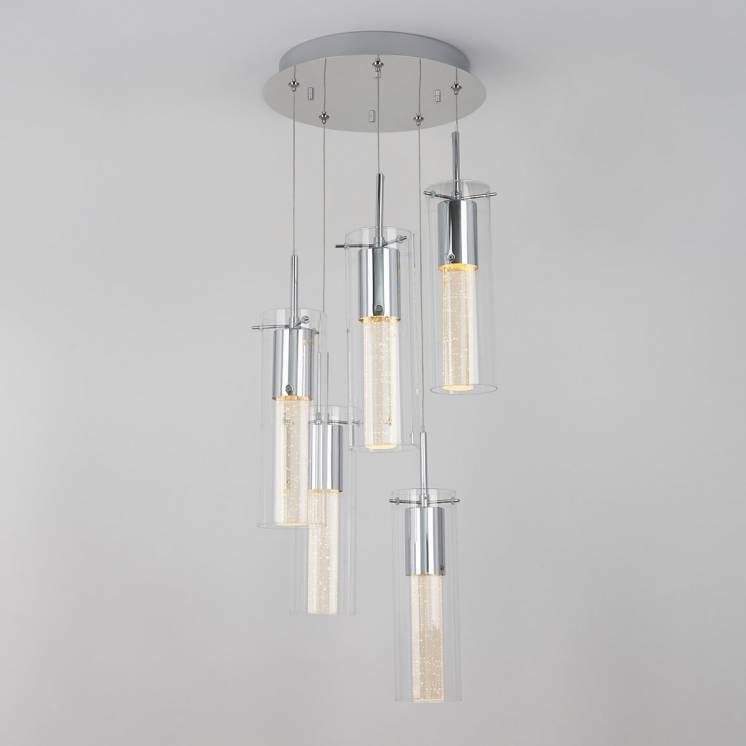 In addition to its distinct design, this model is adjustable and can just as easily be installed over a table as in the corridor of your home. 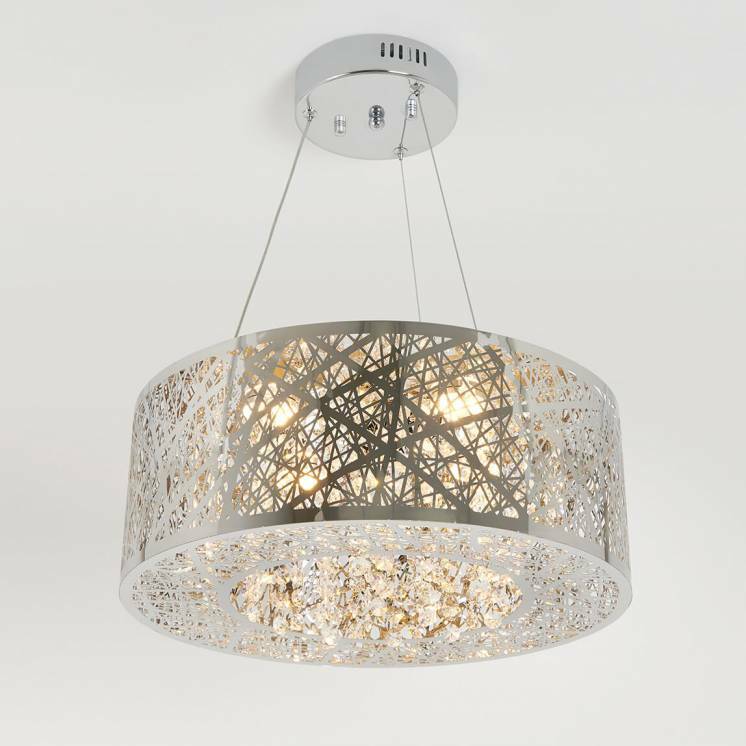 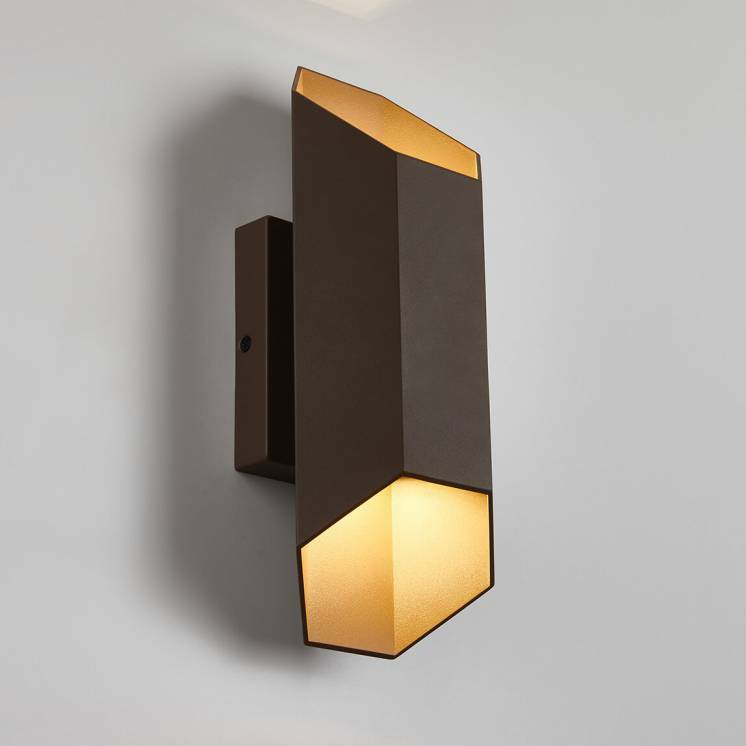 Just imagine the trendy look this refined luminaire could bring to your interior arrangement.